Harley Davidson was, by all accounts of the most hardened riders out there, not going to change its ways, yet the company seems very dedicated to its plans to switch to electric. 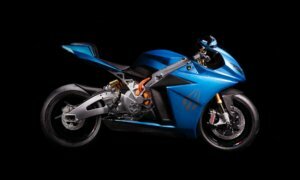 It has already debuted its very first electric motorcycle during the EICMA Milan Motorcycle Show, which took place in November 2018. 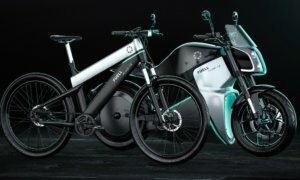 Now, the company is taking the electric bike concept a step further with the introduction of an electric scooter and electric dirt bike models. Harley Davidson has been testing the two during the X-Games Aspen. 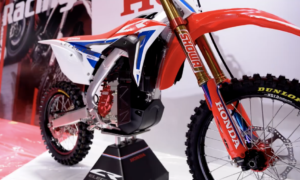 The dirt bike is yet unnamed, still in prototype form and it might not actually qualify as a dirt bike to begin with: it’s quite light and, while it seems to pack some torque, it’s more of an electric mountain bike instead. Motorcross rider and X-Games athlete, Jackson ‘Jacko’ Strong took the bike out for a ride in the snow and, as you can see in the video below, had a lot of fun with it. 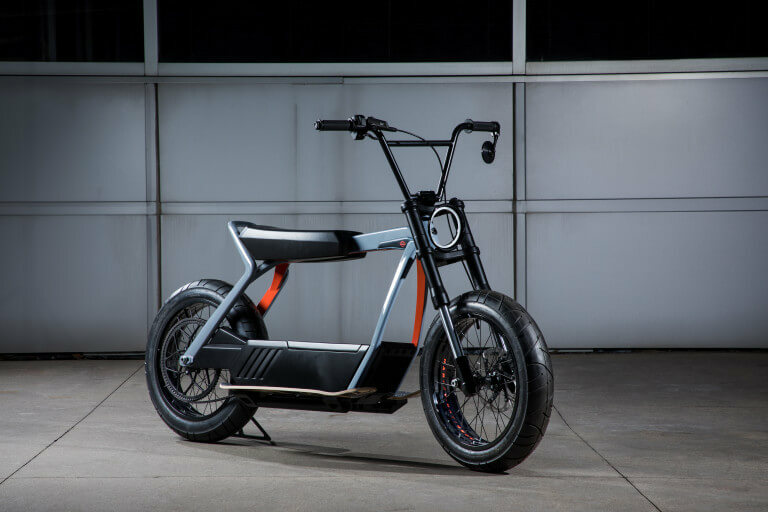 Harley Davidson didn’t release any details about the prototype but since the bike’s design is out in the open now we can tell that it doesn’t come with your usual, run-of-the-mill 1,000W e-bike motor. The battery will most likely also be subject to change as the bike approaches production, so we can’t really say much about the one we see in the photo for now. As far as the scooter goes, Harley asked X-Games host Jack Mitrani to give it a go and, from the video, we can see that the scooter has a belt-driven motor and a high current electronic speed controller. It doesn’t seem to the be low-power. Even so, according to Mitrani, the scooter was ‘quiet and smooth’. The scooter in the video differs a little from the original concept image that was released by Harley Davidson but we can expect the company to change the design around the same time it will start changing things on the electric dirt bike – nearing production. 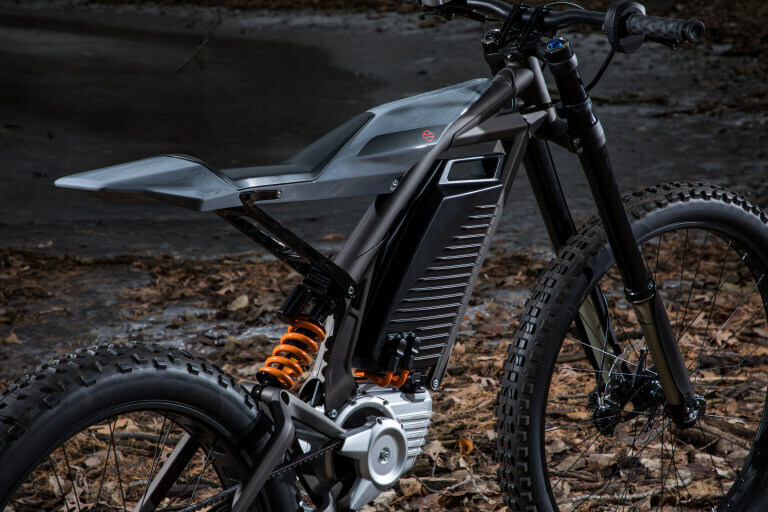 It remains to be seen if Harley Davidson will manage to distinguish themselves in the ever-increasing, ever more crowded market for electric motorcycles. Even so, we can expect that its well-known name and unique-looking bikes will help it stand out from the crowd.